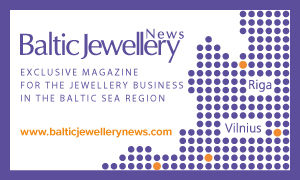 Polish Specialist Publications PWS Promedia Ltd., the publisher of the only trade monthly magazine in Poland dedicated to jewelry industry, is bringing into your hands this special opportunity to advertise towards professional buyers and consumers in Poland. Polish Jeweler is the only comprehensive coverage of the jewelry and top watch branch in Poland. 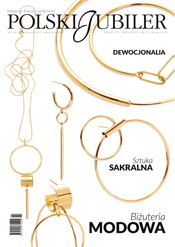 Polish Jeweler is delivered each month to professionals. The magazine has over 10 years of industry experience and a commitment to provide readers with an exceptional magazine and advertisers with an outstanding home for their advertising. Our expertise of the industry, monthly editorial coverage of trends from independent critics along with our eye-catching graphics create a compelling reading environment that draws a high interest audience to the magazine. 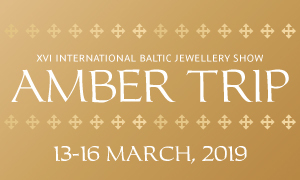 Polish Jeweler enjoys being the leading source of information and promotion for new products, showcase of jewelry designs, supplies and services in the jewelry and watch fields. Advertisers get comprehensive market coverage and the benefit of the marketing expertise of our experienced and creative magazine.